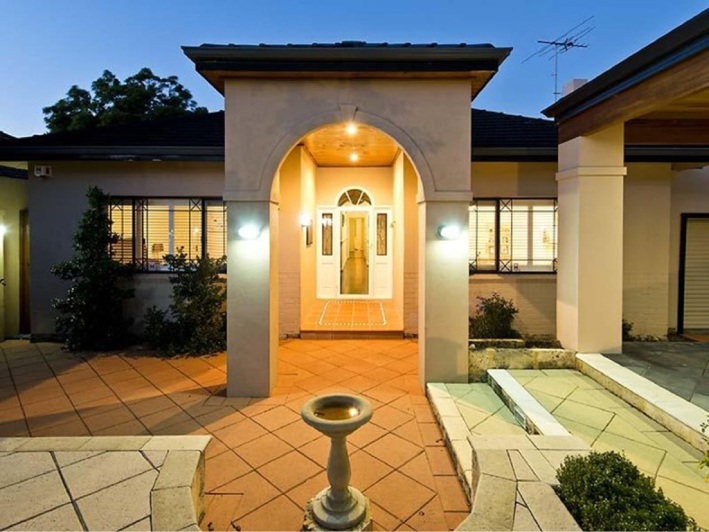 Step through the entry and be impressed with the high ceilings, ornate features and jarrah flooring throughout. Downstairs, you will find multiple living areas, including a theatre room, the master bedroom plus ensuite, and guest bedroom. 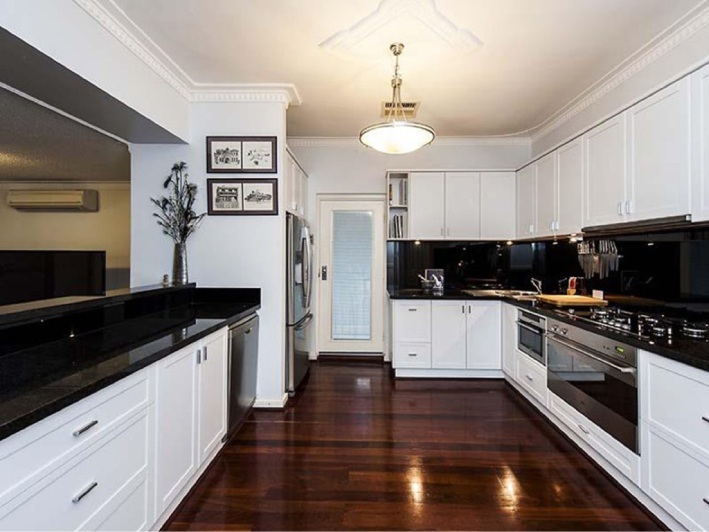 The impressive kitchen includes European appliances, glass splashbacks and gleaming black benchtops, and overlooks the open-plan family area. Take the jarrah staircase upstairs to three more bedrooms and another bathroom. Spend summer evenings on the deck overlooking the manicured gardens, dine in the shaded alfresco area or cool off in the large pool. A double carport and large shed with roller door provide parking. 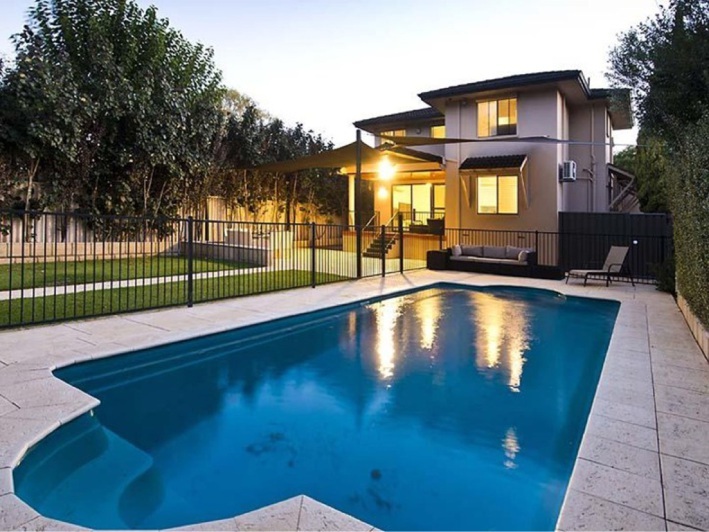 Other features include zoned reverse-cycle airconditioning, electric roller shutters, window shutters, alarm, security doors and reticulation. 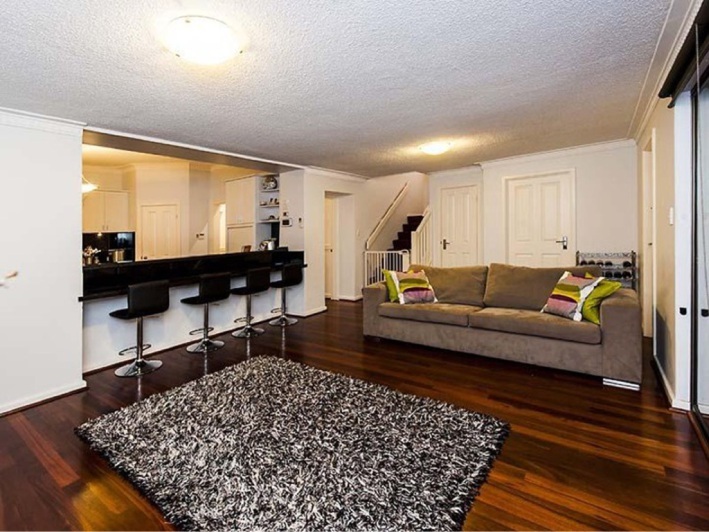 The home is on a 798sq m block in a desirable suburb and near the city, schools and parks.